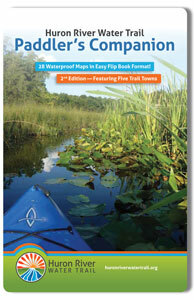 New Paddler's Companion Edition Available! BlogHuron River Water TrailNew Paddler's Companion Edition Available! 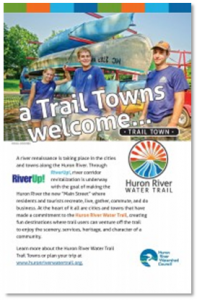 A new and improved Huron River Water Trail Paddler’s Companion is now available. 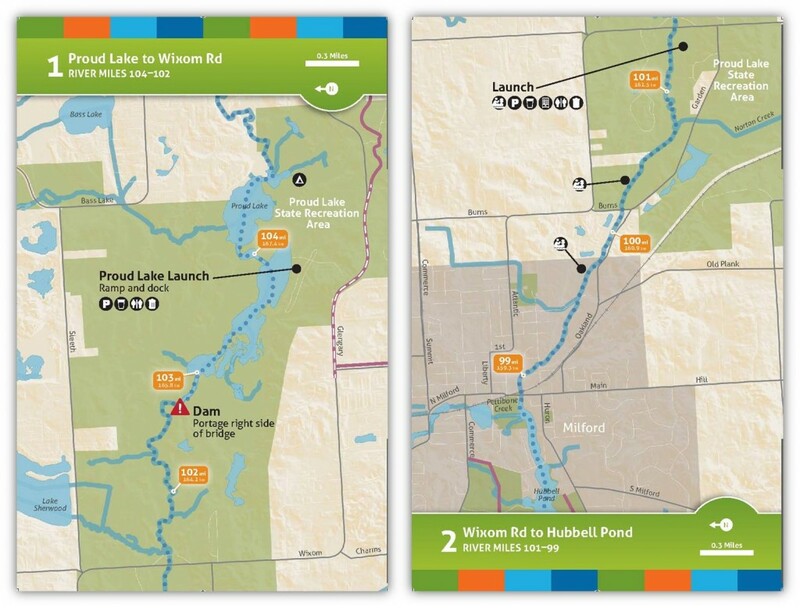 Improved realistic map features to give paddlers a better understanding of the trail, launch sites, and nearby available amenities. Distances and float times for selected popular trips, including access points and the Trail Town traveled through.  Our personal favorite: A new Trail Town section detailing the Five Trail Towns; Milford, Dexter, Ann Arbor, Ypsilanti, and Flat Rock. Read for tailored paddling information, special highlights, places to go, popular events, and the history of each town. Paddle down the river with ease and confidence, while learning about the rich history and culture of each Trail Town you pass. The Huron River Water Trail offers more than a quick paddle: each trip abounds with wildlife, beautiful scenery, and now a deeper connection to the people and history that helped develop our commitment to the river. The Paddler’s Companion is available for purchase at our online store. You can also purchase it through our Southeast Michigan Retail Partners.